Covenant Relationships: Covenant Court Poll Results! What is the major contributor to failed marriages? Other people –In-laws, children, outsiders. Money – The pursuit for more or the lack thereof. Tragedy--Misscarriage, loss of a child, illness. Communication – Not understanding eachother. 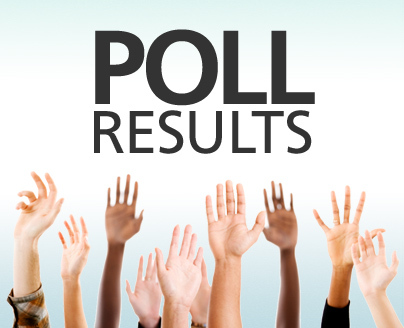 Labels: Covenant Court, poll results, What is the major contributor to failed marriages?